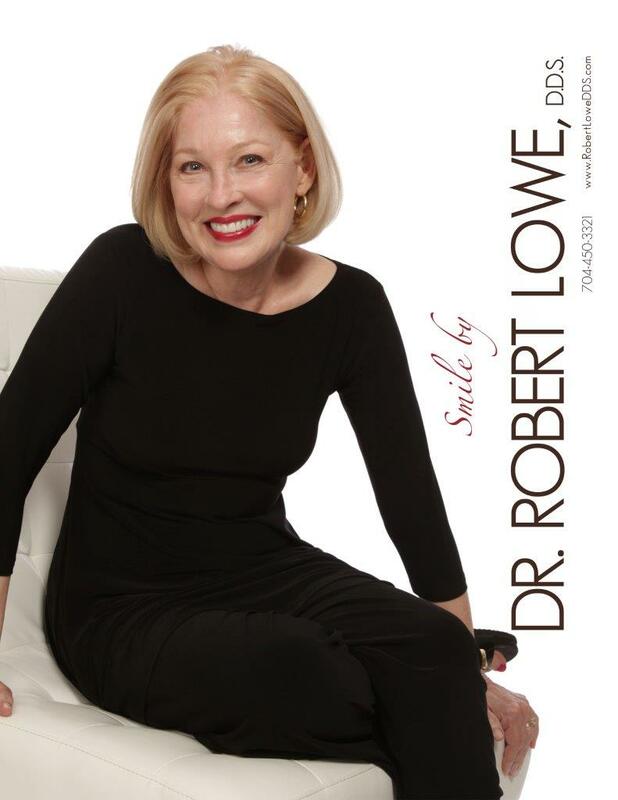 How much do you know about restorative dentistry? While you might have heard of bridges and veneers, and even dental implants, you might not know too much about inlays and onlays. However, these could be just the type of cosmetic dentistry treatment you need. Consider speaking to a specialist about the different options you have available, and be sure to check out these inlays and onlays FAQs to get a better understanding of whether they are a good option. 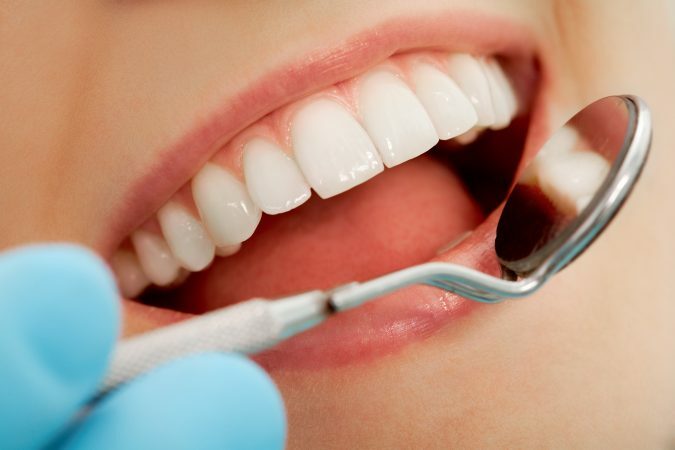 This is a type of restorative dentistry that is for teeth that have developed decay. The inlays are smaller, and they will go between the cusps on the tooth’s biting surface. The onlays are larger, and they are capable of covering more than one cusp at a time. In fact, some could cover the sides of the tooth and the entire biting surface. They will usually go on the teeth at the rear of the mouth, as these have larger biting surfaces. How Are They Different from Fillings and Crowns? The inlays and onlays are stronger than a traditional filling, and they can be used to cover larger areas of decay. They are smaller than dental crowns, and they also happen to require less enamel removal. The dentist will remove the decayed area of the tooth and will then make a mold of the tooth with putty. They will use the mold as a means to create the inlay or onlay. Once it is created, the dentist will check to make sure it fits properly, and they will then bond it to the tooth. Another one of the inlays and onlays FAQs people need to know is the durability. They are actually very durable. In fact, they have been known to last for decades. 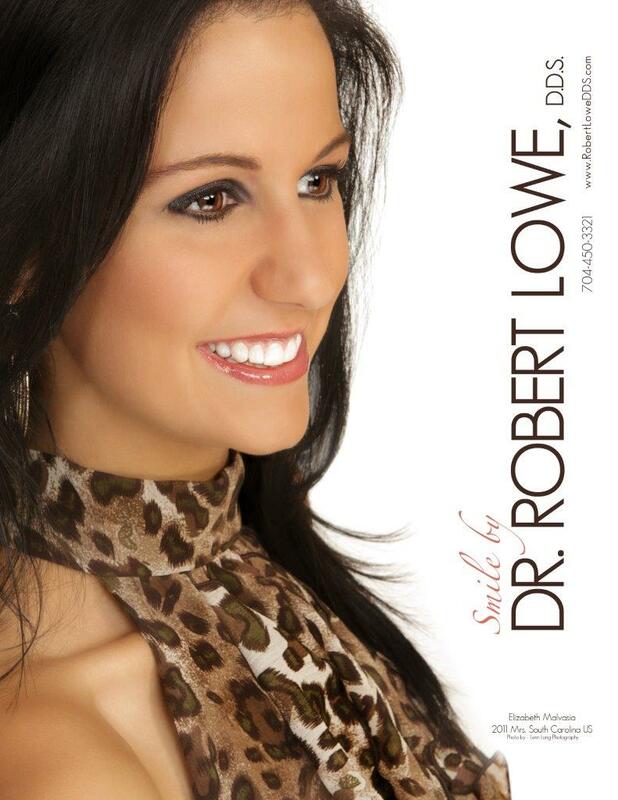 It is time to contact our dentists in Charlotte at Lowe, DDS. Call us at 704-450-3321 or check out our contact page.